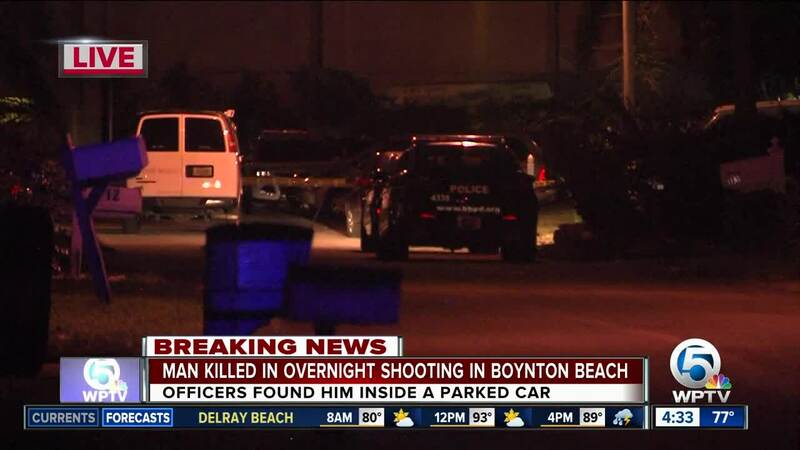 Police in Boynton Beach have named the teen who was found shot to death inside a parked car. 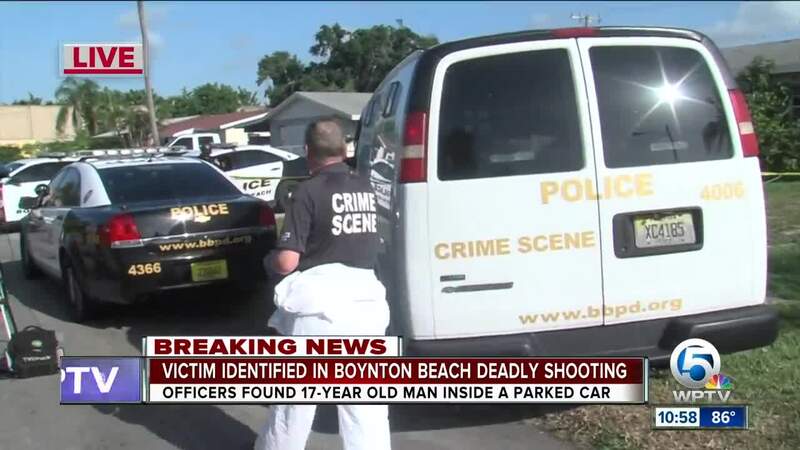 He was identified as 17-year-old Johnny Harp of E. Palm Drive. Officers received a call of shots fired around 12:52 a.m. Wednesday in the 100 block of Arthur Ct. near Seacrest Boulevard. 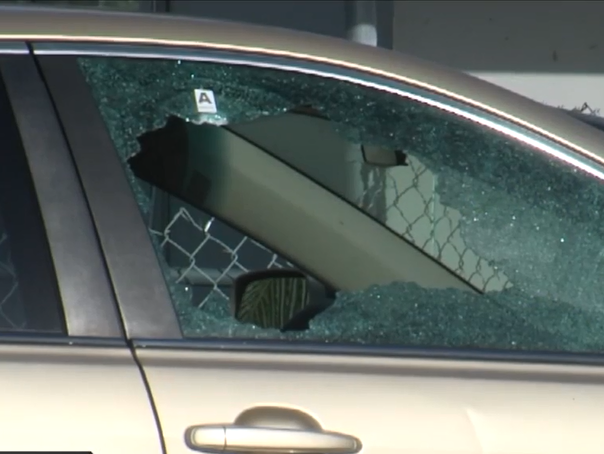 Police arrived and found Harp dead inside the car. Detectives have been reviewing surveillance video from multiple locations in the area of the shooting. 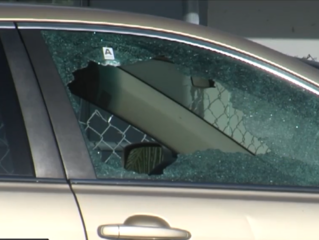 Police say they can't release any other information because doing so could potentially jeopardize the investigation. Anyone with information is asked to call 561-732-8116 or Crime Stoppers of Palm Beach County at 800-458-TIPS.